They say that good things in life are hard to find. 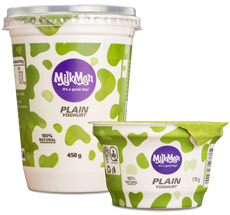 But how hard can it be to find the magic in Milkman? 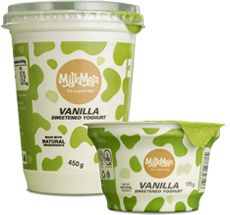 Our goodness is everywhere – in the smooth and creamy taste of our products, in the natural ingredients we use, and in the beautiful and distinctive packs that carry our brand. 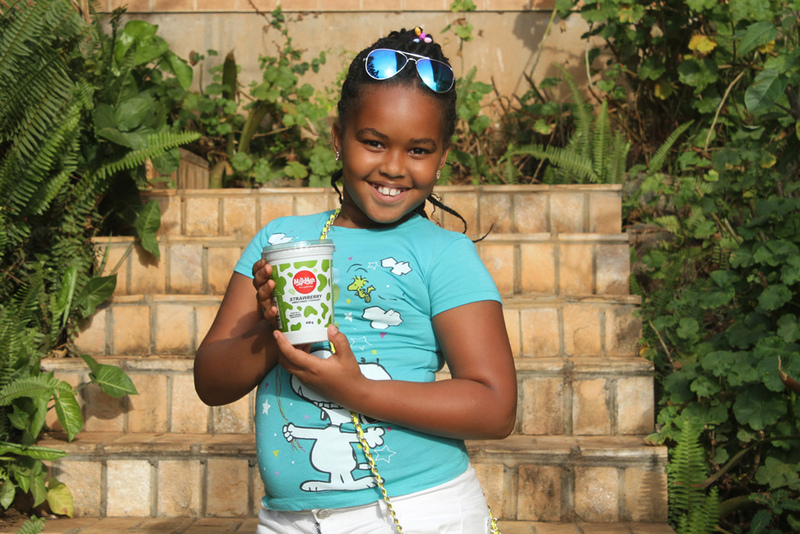 1 liter or 1/2 liter sachet, 100% natural, no additives, no preservatives. 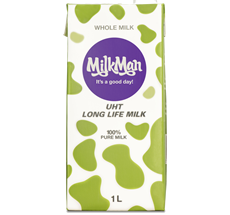 Long life milk, packed in 1-litre carton, safe and convenient. 100% natural, no additives, no preservatives. 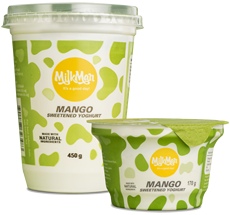 450g or 170g cup, made from natural ingredients, no preservatives. 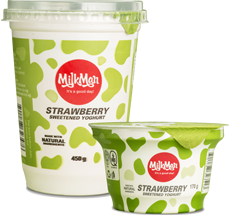 The Milkman range of products consists of UHT milk and flavoured yoghurts uniquely made with natural ingredients, flavours, colours, and absolutely no additives.To ensure market superiority, every product is subjected to an ultra-modern production process and high quality control standards rigorously enforced by a specialised and highly trained team of dairy experts. 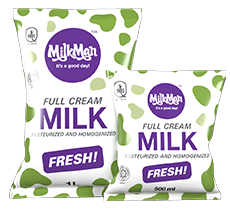 Milkman products are made for everyday enjoyment and satisfaction for kids and adults alike, whether at home, at work or out and about.